My recruitment leadership training programme is designed for senior managers, directors and business owners, who are ready to build high performing, self-sustaining teams. 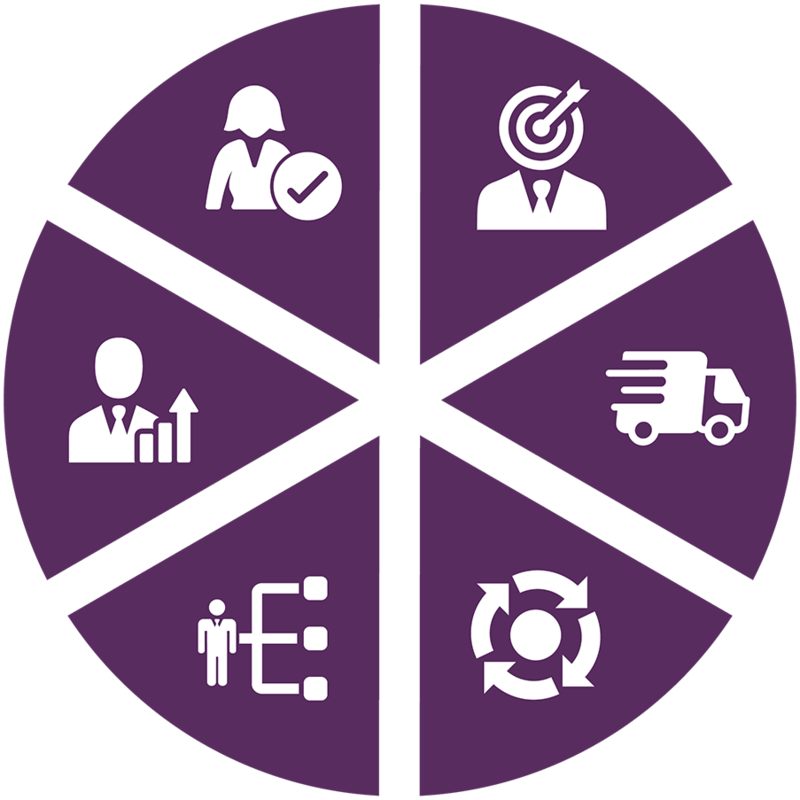 You’ll focus on developing a more efficient and effective approach to your sales and delivery operations. I will help you take practical steps to evolve your business. In a crowded market it’s impossible to stand out unless you specialise. More than that, specialisation is the best way to build an efficient flow of clients, vacancies and candidates. How special are you? Get smart about sourcing so your team invest their efforts wisely. Define your “A-Grade Vacancies” and make sure your team can spot them. Help your team focus on the vacancies they can close and get paid for. This recruitment leadership training course is available as a workshop, online course or bespoke session. If you can’t deliver on your promises to clients, you can’t build profitable, lasting relationships. How well do you monitor the quality of your delivery process? Are your people doing everything they can to influence the process and manage the risks? Set, explain and maintain high team standards. Understand client needs and actively seek regular feedback. Improve the way your team match and present candidates. Raise your team’s IQ levels- Influence and Quality. For many teams, business development is something you do when your pipeline is looking light. This feast and famine approach leads to peaks and troughs, and missed targets. Business Development needs to be a part of your organisation’s DNA, from top to bottom. Understand the ingredients of a true business development culture. Improve the way your team source and prioritise leads. Encourage collaboration and cross-selling in your business. Inspire proactive business development activity every week. You need your team to get more from their business development time. But shouting at them to get on the phones, rarely delivers results. The best consultants build lasting relationships with clients and candidates. In their clients’ eyes, they are more consultant than recruiter. Transform your team from recruiters to trusted advisors. Use techniques to drive higher quality (and quantity) client calls. Become a recognised expert in your market. Use social media and email to engage with new and existing clients. Does everyone in your team maximise the value of every deal? When you’ve done the hard work of winning and delivering the business, you need to make sure you get paid, and paid well. The key to this is having a clear pricing strategy and making sure candidates you place, stick around. Implement a robust pricing strategy. Develop your team’s ability to defend their price and explain your value proposition. Improve your team’s ability to negotiate higher fees on every vacancy. Create a process to ensure your perm placements pass probation and your contractors complete assignments. Top talent is always in short supply. Hiring the wrong people can cost you dear. How do you target, attract and hire the right people for your business? Build a realistic employee value proposition. Develop a talent attraction and talent pooling strategy. Define your key competencies for all the roles in your business. Use competency driven interviews to make the right match. My face to face courses give you time out of the office to explore new ways of working. My workshops run in London and Bristol through the year or can be delivered in-house. Half day workshop with Alex Moyle. 1 hour follow up webinar with Alex. Exercises and tools to take away and use for yourself, or your team. Think you know e-learning? Think again. My online courses our social, interactive and practical. Ideal for busy professionals who like their learning little and often. Four 1 hour webinars with Alex Moyle (weekly). Fresh bitesize content delivered to your inbox (daily). Access to our facilitated social learning platform. Exercises and tools to download and run yourself, or with your team. If you need to train a whole team, it can be more cost effective to go bespoke. We’ll tailor any of our programmes to suit you. We can cover any aspect of recruitment consultant and recruitment leadership training. If you don’t see what you’re looking for please give us a call to discuss your needs.